The Family Tree UK - genealogy and family history from Cambridgeshire, Norfolk, Suffolk, and Bedfordshire, England. 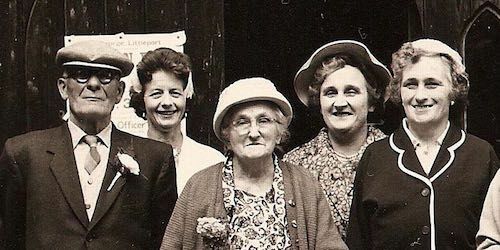 Tracing 430 years of family history in England. Explore family history now, by searching for a person, place, or occupation etc. Browse an A to Z surname list of family groups featured on this site. Browse significant counties, towns, villages and streets featured on this site. 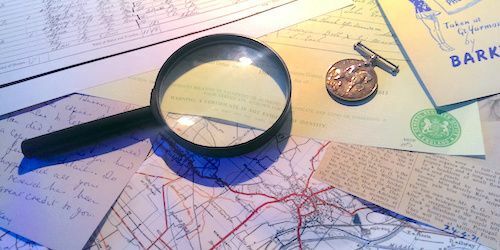 Research ideas and resources to help you trace your genealogy online and offline. Over the last 20 years, Andrew Martin has been researching his family tree. This website features his ancestors, their photographs, their stories, and the places where they lived and worked. 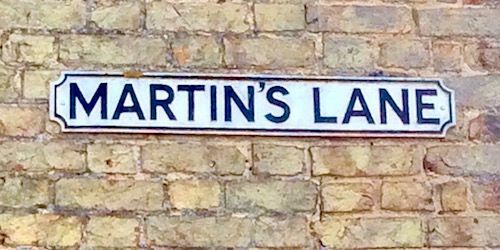 This is a story of a family history over the last 430 years and 16 generations, and their lives in the counties of Cambridgeshire, Norfolk, Suffolk, Devon, Somerset, London, and beyond.